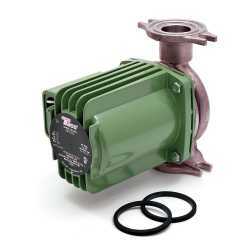 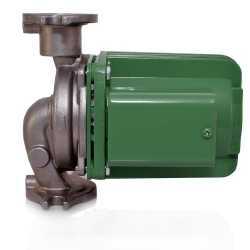 The 0011-SF4 from Taco is a Stainless Steel Circulator Pump, 1/8HP, 115V. It's designed for high head and medium/high flow applications, that are common for large residential and light commercial projects, such as open loop hydronic heating and chilled water cooling systems. 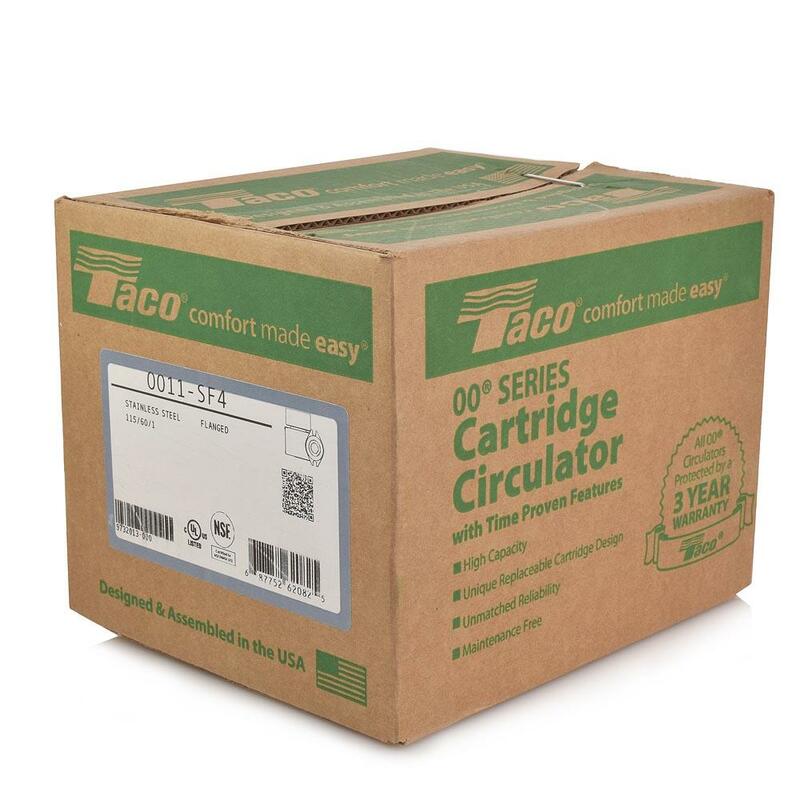 Taco 0011-SF4 Circulator pump is ideal for boilers with high pressure drop, fan coil units, heat exchangers as well as large radiant heating and heat recovery / geothermal systems. 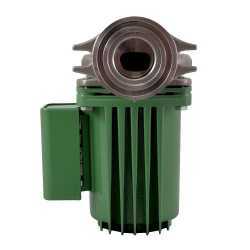 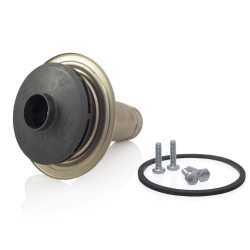 Features a replaceable cartridge which allows for easy service instead of replacing the entire circulator. 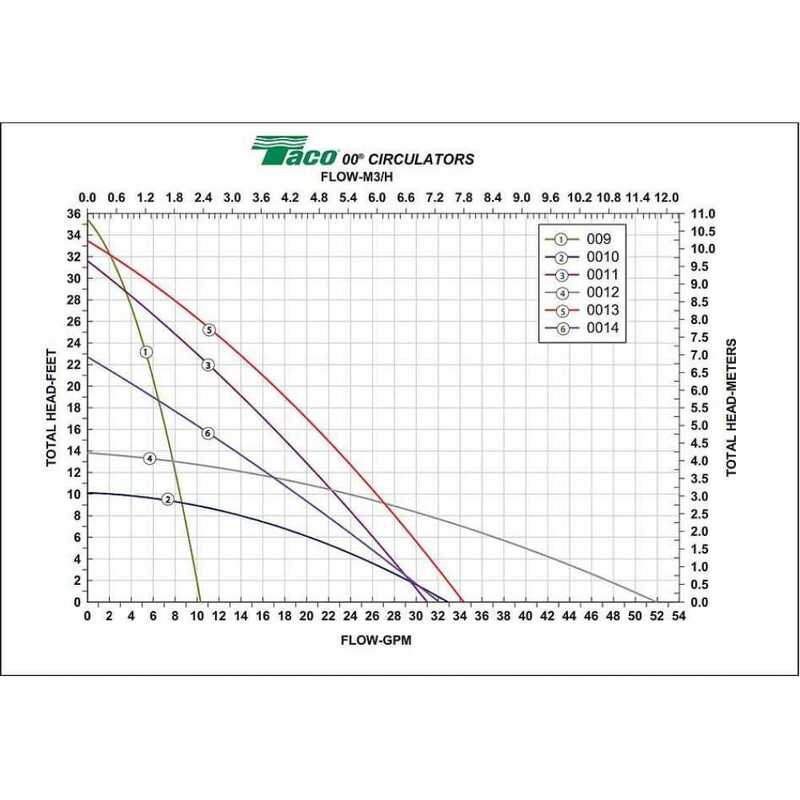 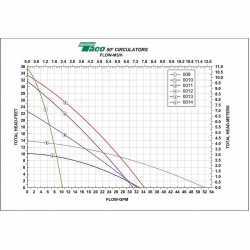 Universal flange to flange dimensions and flange orientation of the Taco 0011-SF4 circulator allows it to replace many other models.